This week’s episode is live from Sydney, where Paul is trapped in a hotel hell of his own making! He’s been flown down to have a super special preview of Mass Effect Andromeda! Thrill as he gives Kris, and you, a peek behind the curtain at this frankly astounding game! 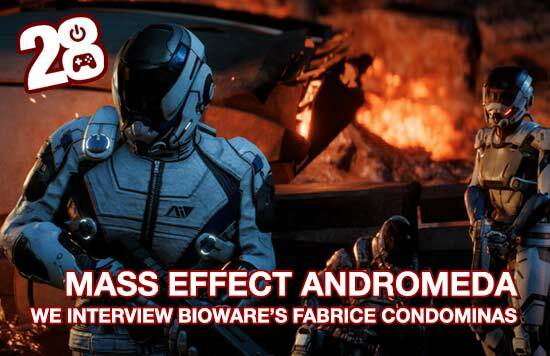 Gasp as he interviews Andromeda producer Fabrice Condominas! And shudder as Kris reveals that he played a metric heckload of For Honor this week!